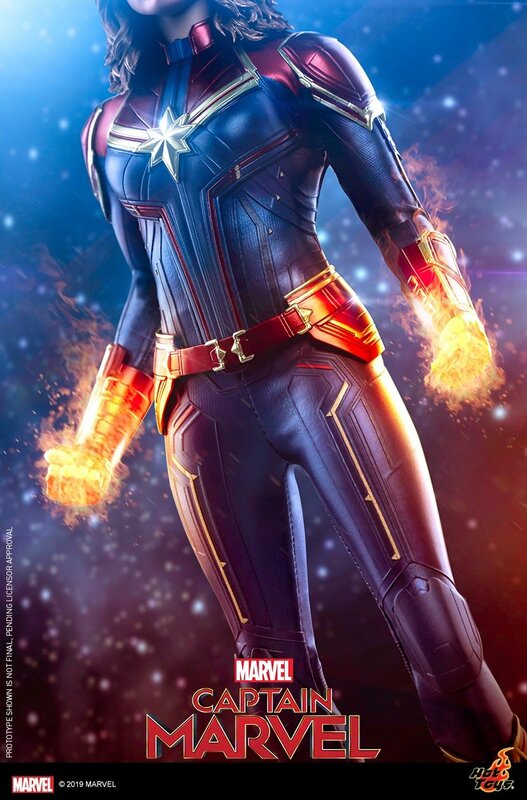 Hot Toys is ready to go higher, further, and faster for Captain Marvel. The premium collectible manufacturer has released a preview image of its sixth scale figure of the titular Carol Danvers (Brie Larson). We can’t say anything for Larson’s likeness just yet, but the costume looks terrific! It’s going to be several months before this figure is available to ship, but we should be able to see more images soon. Hot Toys usually makes its sixth scale figures available for pre-order around when merchandise from other companies starts hitting store shelves. The main Captain Marvel product launch is expected to begin in January.